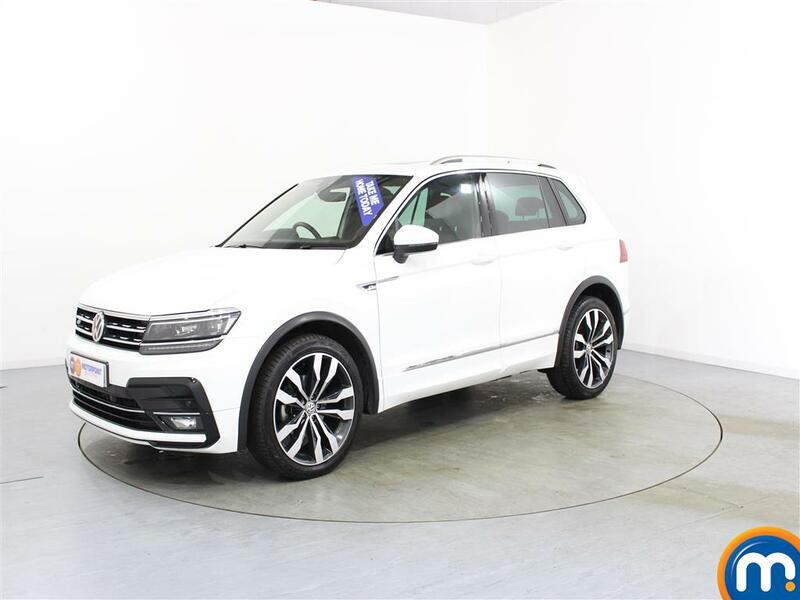 For a stylish, versatile and dependable compact SUV, one of the nearly new and used Volkswagen Tiguan cars we have for sale at Motorpoint is a winning option. These vehicles are ideal for use as a family car, thanks to their spacious interior and quality driving performance. What’s more, they’re also a great choice for use as a car for business and commuting purposes. 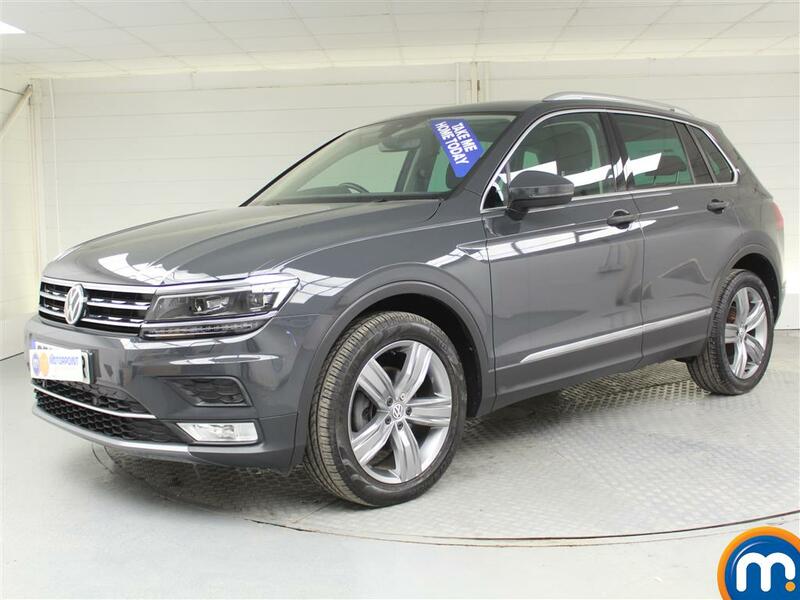 Within our range of second hand Volkswagen Tiguan cars, you can find a variety of options. These cover different features like automatic and manual transmission, a number of trim levels and colours. You can of course search through our listings by such features, as well as others including price, mileage and economy. Simply use our on-site search tools to filter our used and nearly new Volkswagen Tiguan cars. You can also enjoy part-exchange and finance options at our dealerships, on a purchase of a vehicle from this range. Watch Ken Gibson&apos;s video review of the Volkswagen Tiguan above or read the full review here.